You won't believe how much throw these lights have! 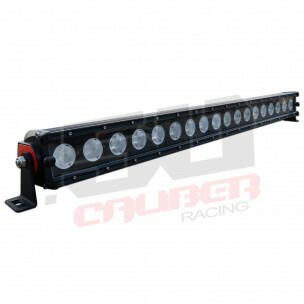 50 Caliber Racing Elite Series lighting with deep cone optics cranks out 2X the output of typical automotive LED light bars. These lights mean business! You won't believe how much throw these lights have! 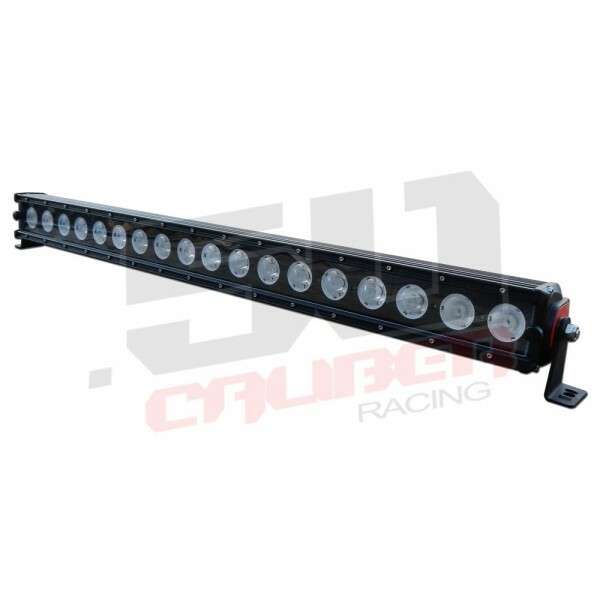 50 Caliber Racing Elite Series lighting with deep cone optics cranks out 2X the output of typical automotive LED light bars. High quality Cree LED emitters. Rugged and stylish IP68 water & dust-proof housing. 50 Caliber logo on the side. These lights mean business! - Width Between Mounting Holes: 32"